This private ground floor, 2 bedroom, 1 bathroom unit boasts almost 900 square feet of living space! 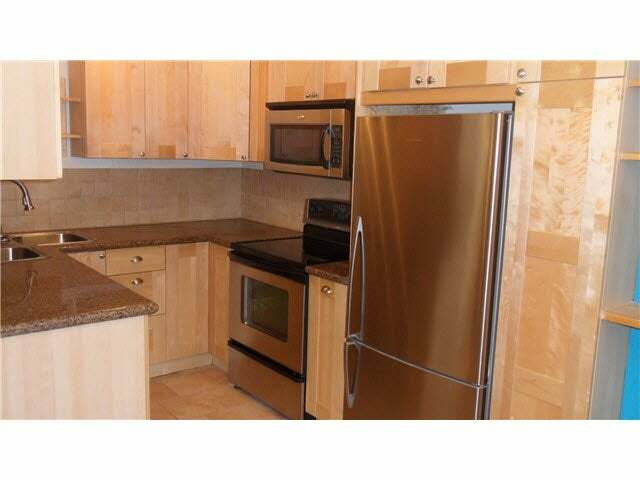 Features, updated kitchen with granite countertops, B/I microwave, birch cabinets, pullout shelves, and tile floors. Upated bathroom with soaker tub and maple cabinets. Privte 35' x 10' patio that faces greenbelt to relax in the hot summer. 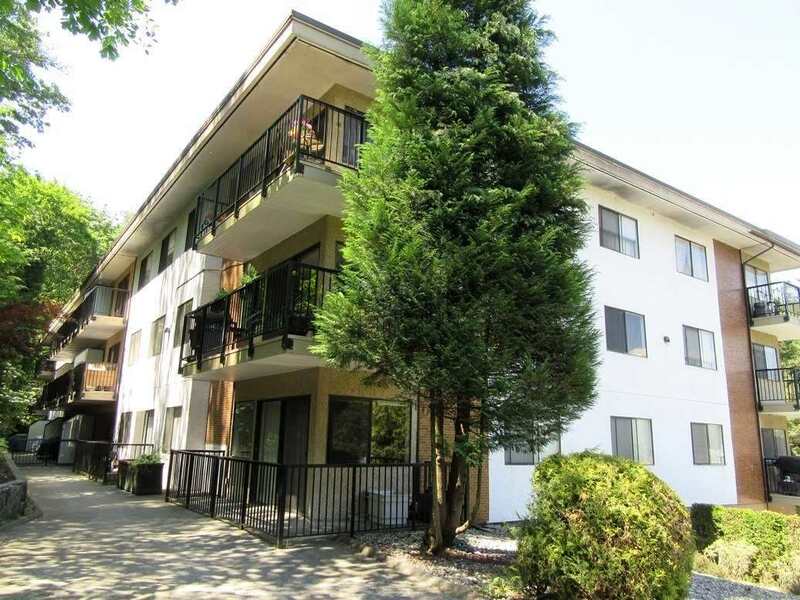 Well maintained building and central location in vibrant Port Moody! 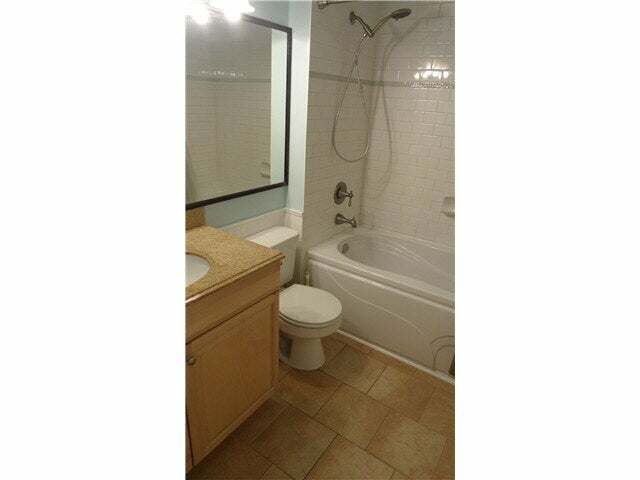 Walk to skytrain station, West Coast Express, Brewers Row, schools and shopping.